Inspired by something you saw here? 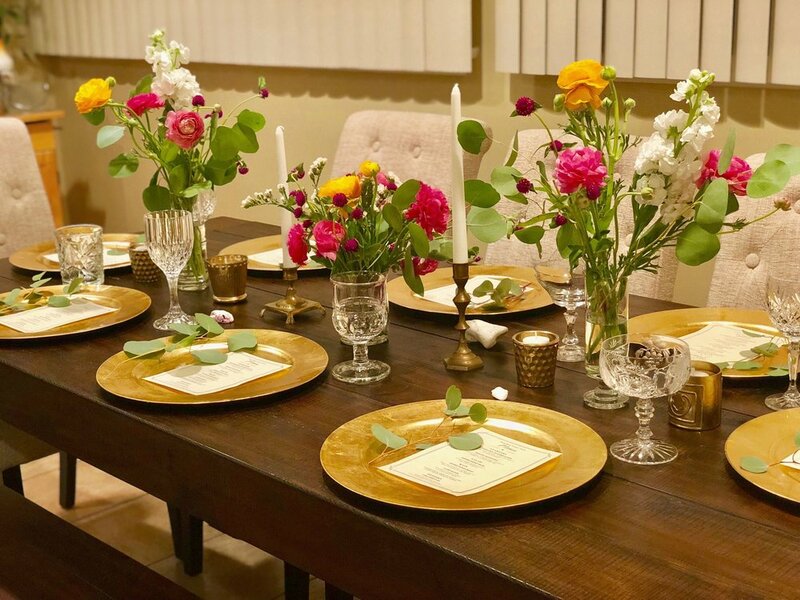 Whether you want to enhance your next dinner or gathering, have a shoot styled for your amazing product, or get a personalized travel guide unique to your style… let’s make it happen! Do you have a product that you are trying to get into the faces and houses of more people? I get asked all of the time about various products, food and kitchen items and travel gear that I’m obsessed with and I always share when I find something I love! If you think your product is something my readers would love and the world needs to know about, let’s chat! I come from 3 generations of hostess’ and have been putting on my own dinners and gatherings since before I can remember! The little details truly make the difference. But how can you make sure that you’ve chosen the best dishes to make, locked in a beautiful table setting, chosen the right cocktails that will pair perfectly with your meal and ensured there’s enough entertainment for your guests? That’s where I come in! Let me help take your event to the next level and beyond, leaving your guests talking about it for years to come! *Insert yourself here* You just finished wading the warm Atlantic Ocean and you’re getting ready for a spa treatment at your villa. Later tonight, you’ll get glammed up for dinner at one of the most unique restaurants on the island. The best part: you didn’t have to lift a finger to plan this because you let me style your vacation to perfection. I pride myself on finding the top and most under-the-radar locations in every destination. Whether you are planning a solo trip, a “baecation” or a group vacation of 10, let me take the reigns to make your travel planning seamless; so you can focus on the important things… like which bathing suit to wear!